Corrugated roofing sheets are essential for any new house building project, and home buyers should be aware that house asking prices have dropped. In fact, average property asking process dropped by £7,000 across the UK in August, representing a 2.3 per cent fall from July. Average property asking prices are now around £301,973. House prices typically drop in August as the summer holiday gets under way, but this drop is larger than last year’s which was 2.1 per cent for the same period. Houses are currently taking about 13 weeks to sell on average, and some buyers are dropping prices in order to ensure they have best chance of selling as quickly as possible. 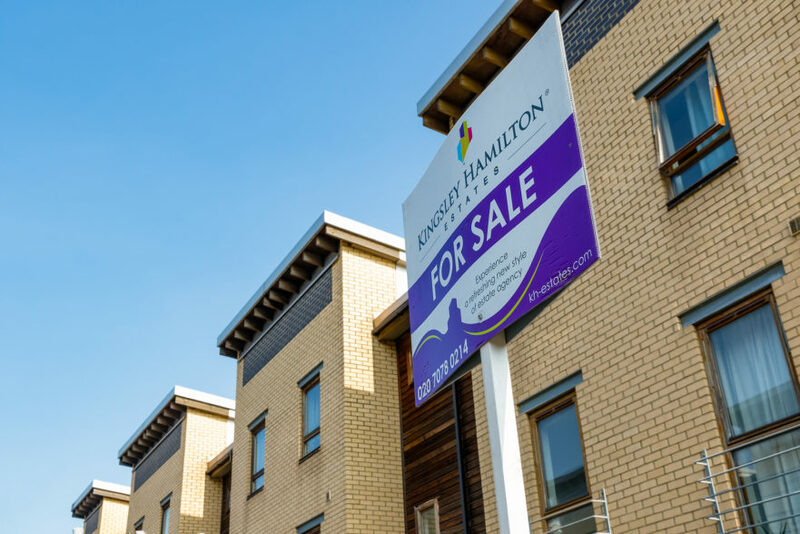 There have been many concerns raised about house prices over the past year as house prices have wobbled, amid fears there may be another market crash. Many investors and buyers are wary of the impact that Brexit may have on the markets next year which may buyers putting off the decision to buy until next year. Separate figures from Your Move suggest house prices have fallen for the fifth month running.